Many people consider teaching as a profession while others consider it as a vocation. Both terms are synonymous with each other but I find two qualifying words that make teaching a vocation. The words worthy and great fulfilment breaks the borderline whether teaching is a profession or a vocation. Teaching is a career where people get paid for the job. There are people who are not fulfilled having a good paying job that is why they continue to search for what is worthy and fulfilling to them. Indeed, the search for a worthy and fulfilling vocation will continue even if they are paid lesser than their previous work. We consider teaching a vocation because of the dedication that one exerts to provide quality learning atmosphere to their students. A teacher spends most of his or her time teaching inside and outside the four walls of the classroom. 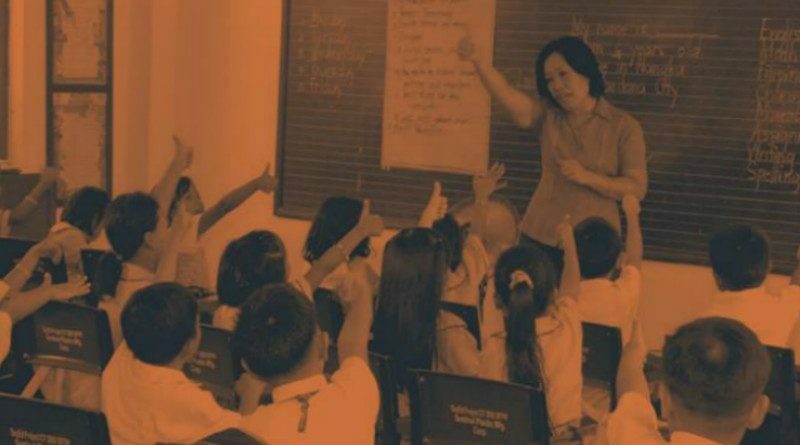 Even if he or she goes home, teaching is always in his or her mind because of the need to prepare for the activities of the coming days unlike in other professions where the activities end up inside the four walls of their offices or in their places of work. Teachers often spend lesser quality time for their families because most of their time is devoted to teaching. We know for a fact that education is the best inheritance we can provide our children that is why we do the teaching well so that our students, not only our own children, will learn and move on to a higher level of education and gain their desired vocation or profession. We consider teaching as a vocation because it worthy. Those who have gained degrees in their chosen fields look back to their teachers as the one who molded them the most to become what they are now. It is the bragging right of teachers that at least, they could contribute to the life success of their students. For us teachers, it is more fulfilling when our students give us the thumbs up for guiding them to adhere to what is right. As the second parents of students, teachers play a key role in instilling the right discipline in the students and for them to start young the practice of good manners and right conduct which they carry in their lifetime, even as they become full-fledged professionals. 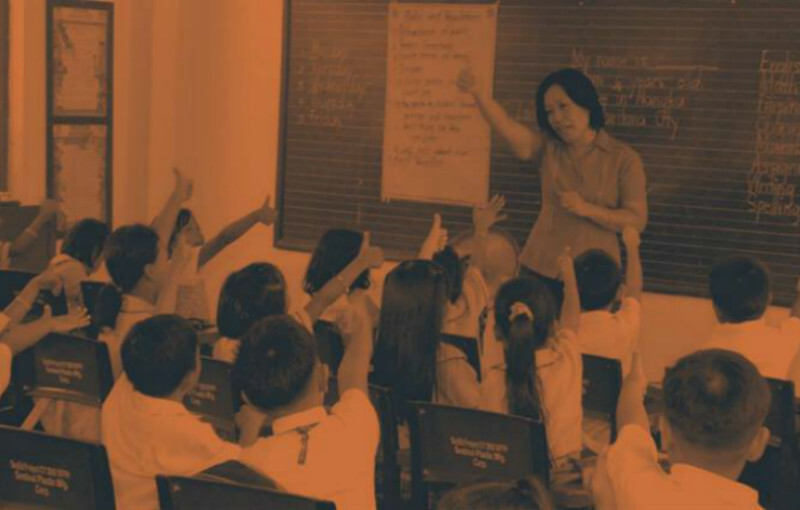 We remember our teachers for the way they imposed disciplinary actions on us when we were young and that is the same feeling we teachers seem to pass on to the present and future generations, as we were also the beneficiaries of our teachers’ efforts.